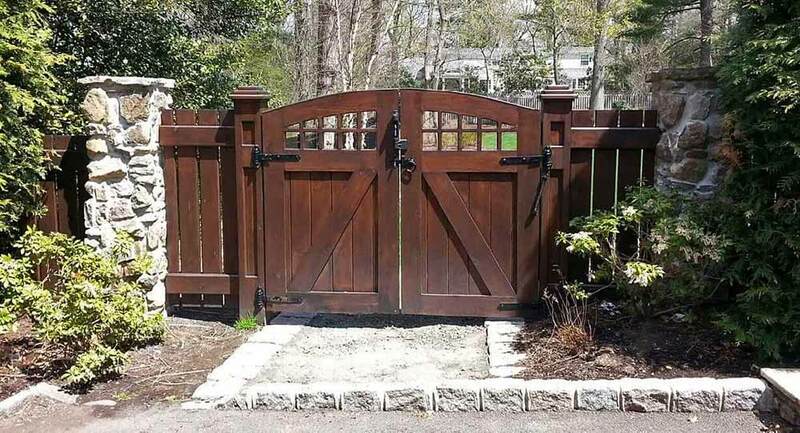 As a top North Jersey fence installer, we receive lots of calls from homeowners that have attempted their own fence and gate installation and have found the project is more challenging than they initially expected. To install a fence or gate correctly, you must take into account the soil conditions so the fence-posts are placed properly. 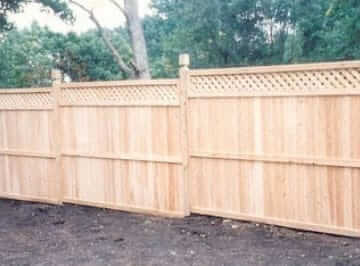 Additionally, fence panels offered in many home improvement outlets often bend easily resulting in expensive maintenance. 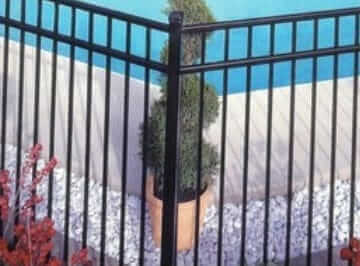 As an alternative, you can hire a professional wood fence contractor in Essex County NJ and take advantage of their expertise in fence and gate installation as well as learn the most suitable plan and materials for your project based on the function of the fence and design of your house. 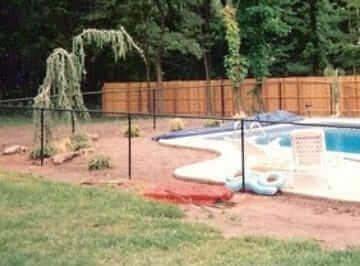 This is the reason contacting Freedom Fence NJ, the Anello fence company is in your best interest. 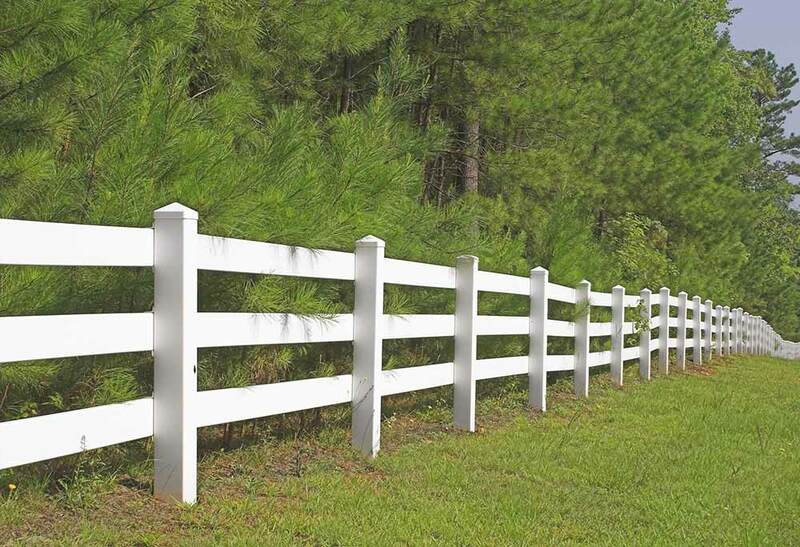 We handle a wide variety of high quality services to assist homeowners just like you with their fencing needs. In this way we strive to be your one stop shop when you want to enhance your business or home’s exterior. 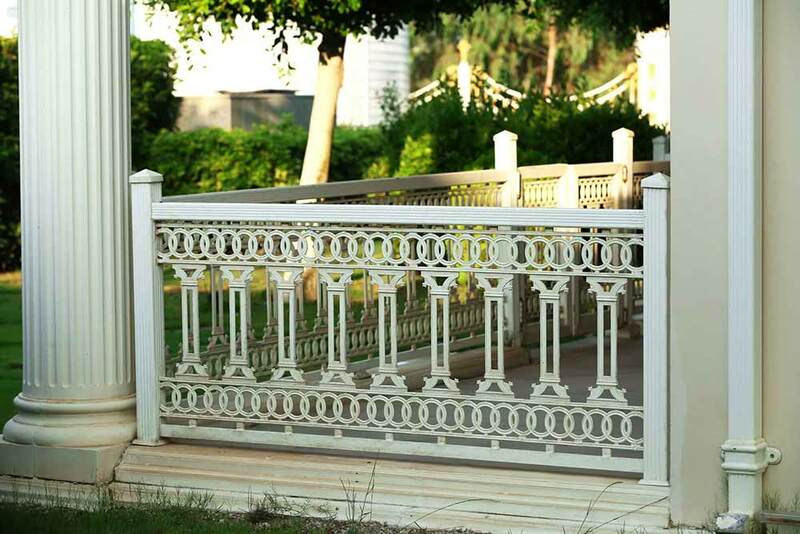 We also are capable of installing a wide variety of kinds of fencing so you can be certain we’re going to be able to supply what you are searching for. Worried about finding what you’re looking for? 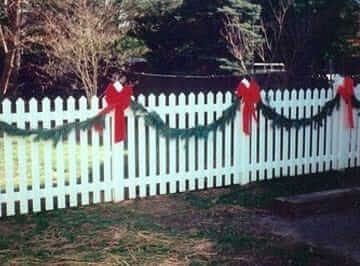 We install a wide range of types of fencing so this isn’t ever going to be an issue. 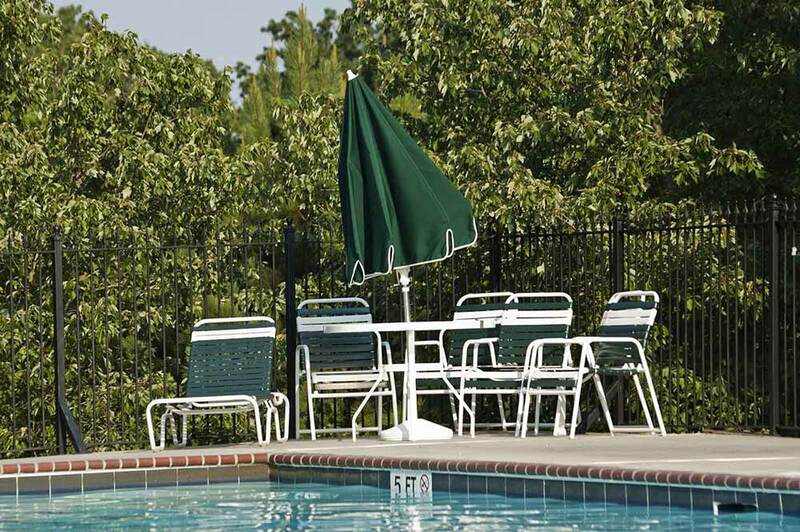 When you’re looking for a PVC fencing installer in Verona NJ, look no further. 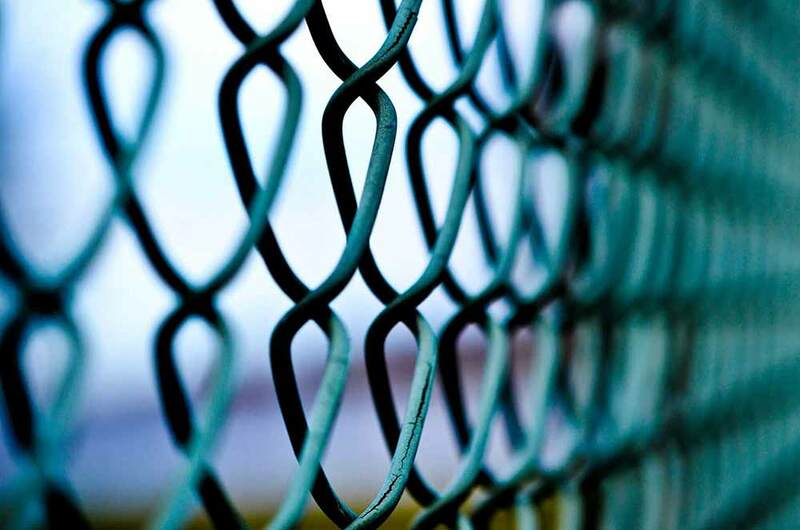 We don’t merely serve our customers in terms of chain link fence installation in Essex County NJ. 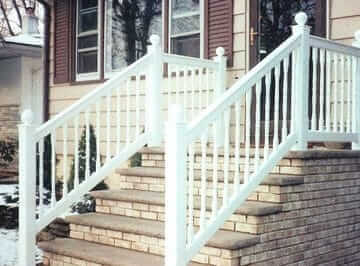 Another way you can add beauty and function to your landscape would be to invest in our services as an arbors installer. When your property has limited space, arbors and pergolas draw people’s attention to your garden, while they delineate the function of an area if your have a large lawn. 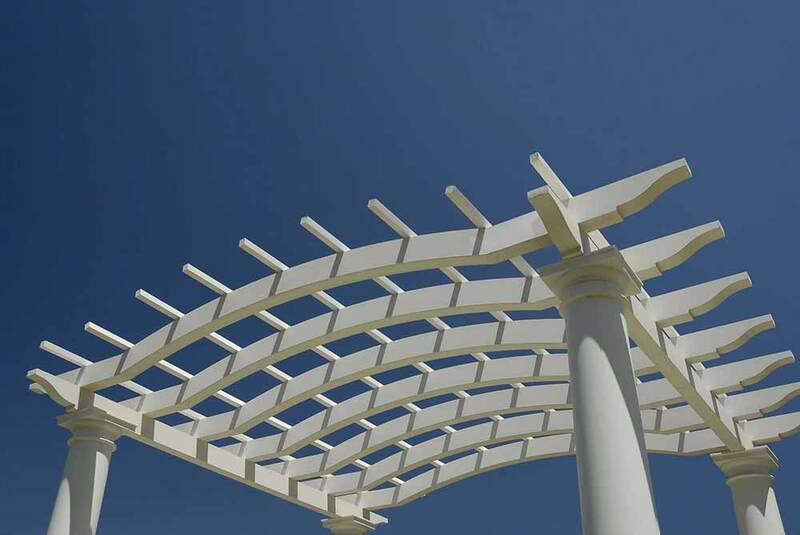 A professional arbor installer guides you through the entire process of designing the most appealing and useful arbor or pergola. 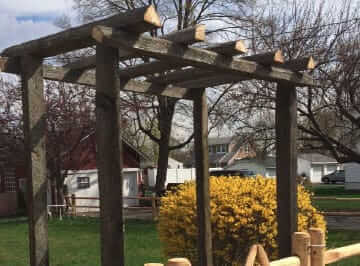 One of the reasons that Freedom Fence is a leading alternative for arbor installation and vinyl fence installation in Verona NJ is that we make an effort to listen to your vision and discover a way to make it a reality. Interlocking pavers are another way to add value and aesthetic charm to the landscape of your property. By making either traditional herringbone designs with brick pavers or a more straightforward design with stone, an expert pavers contractor in Verona NJ helps homeowners distinguish their houses from others. 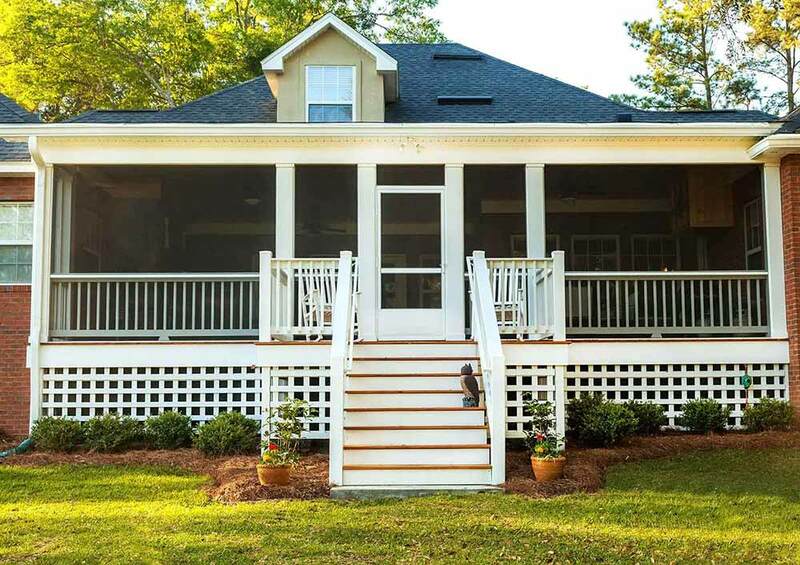 When you add a railing contractor who makes custom rails, your home will have the appearance of a custom house at a fraction of the price. When you’re looking for a family-owned vinyl fencing contractor in Essex County NJ who offers all these services and makes your satisfaction their number one priority, call Freedom Fence NJ.